A family business with over 30 years experience in tree care, landscaping and grounds care. We take pride in our professional, quality service that’s delivered on time and to budget. 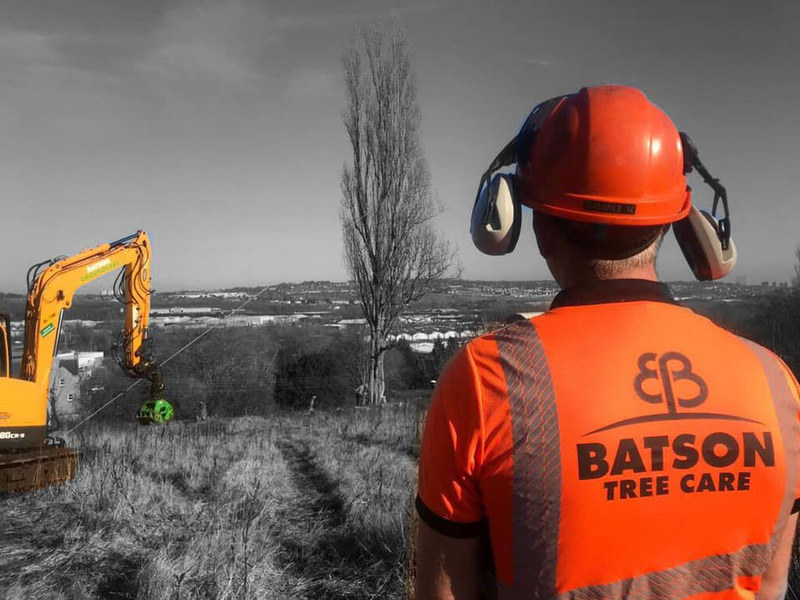 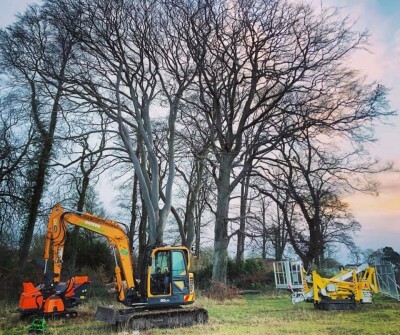 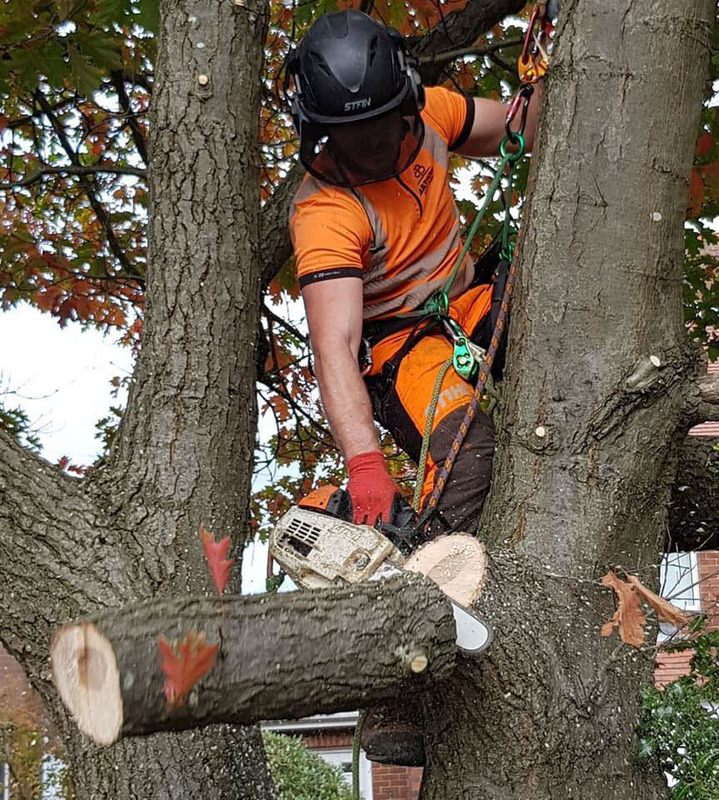 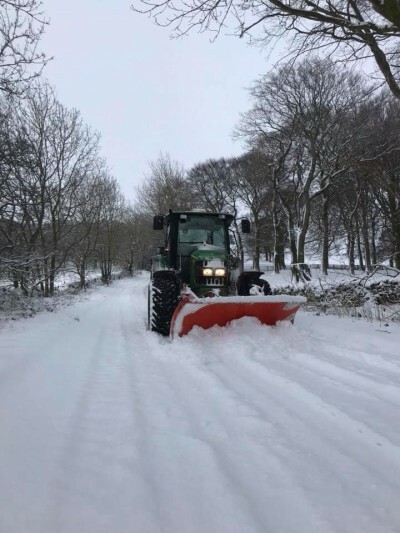 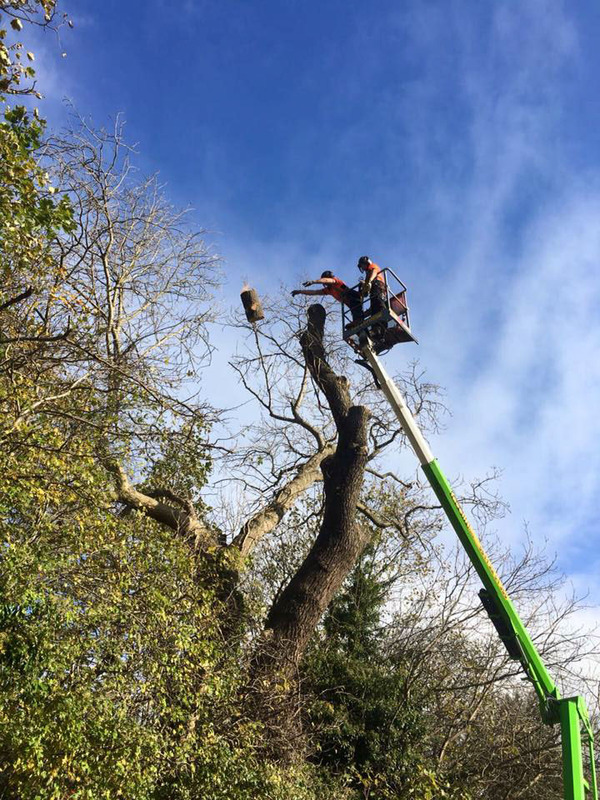 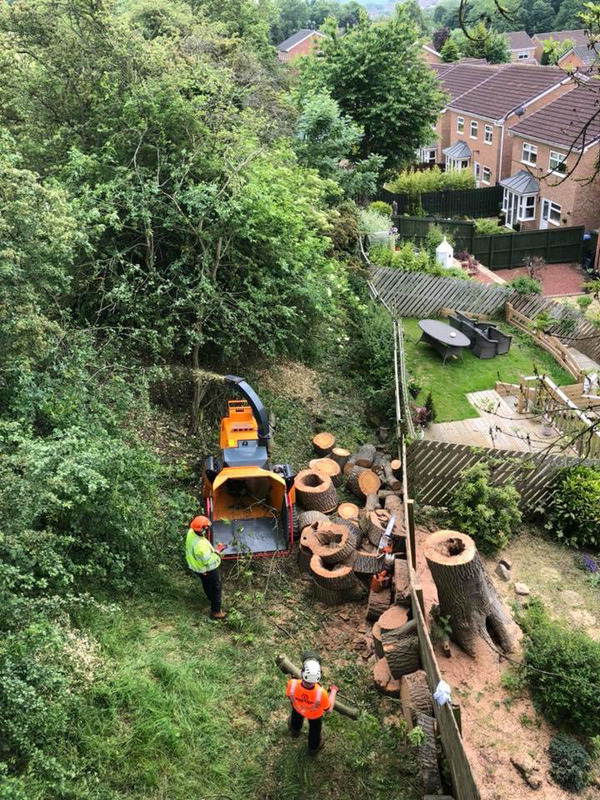 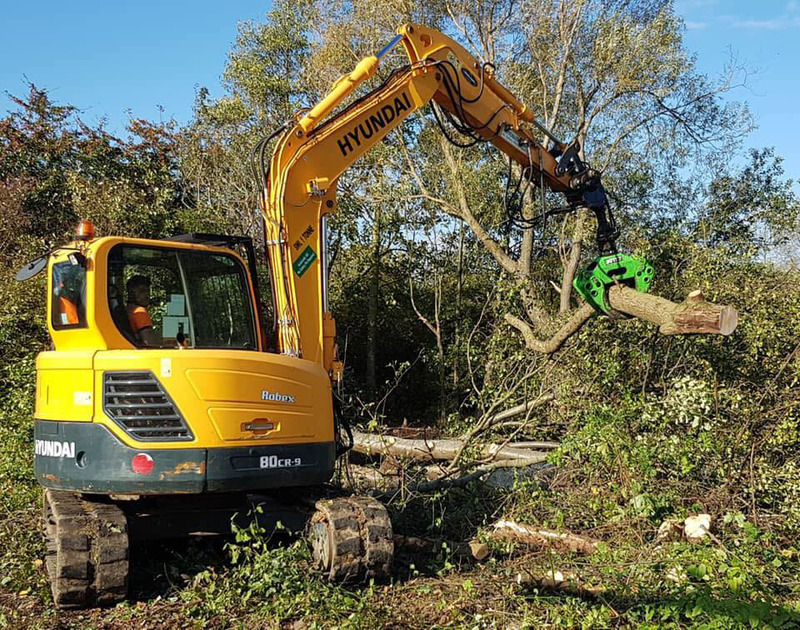 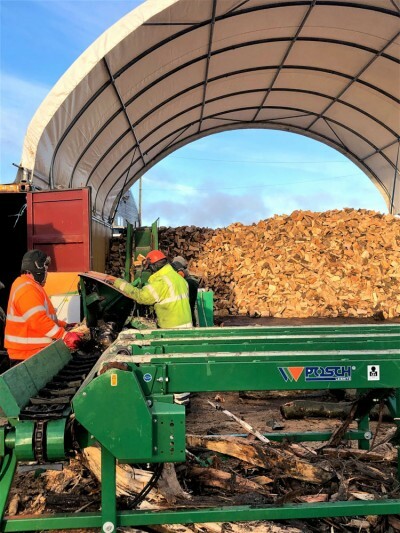 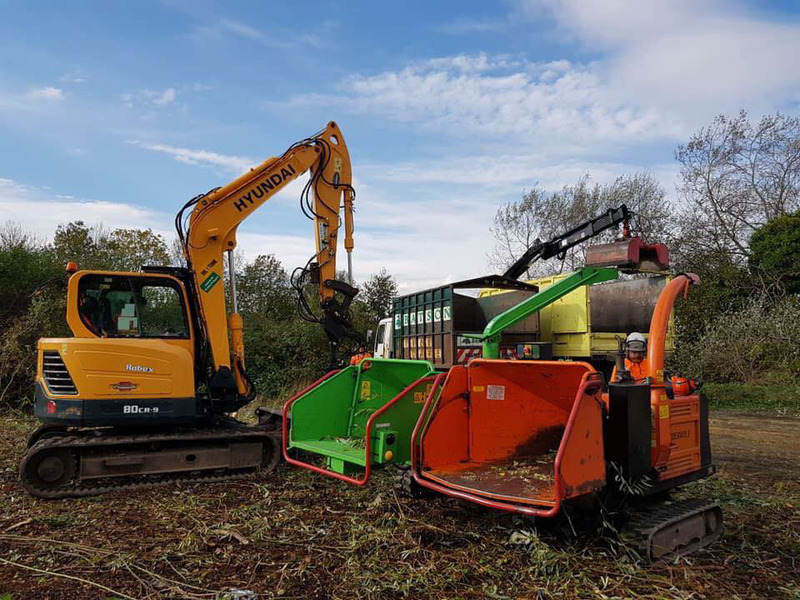 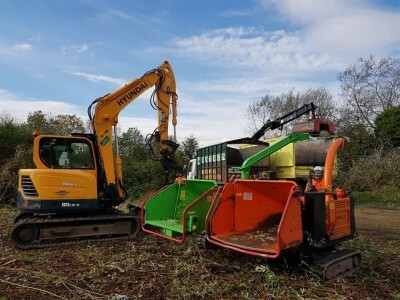 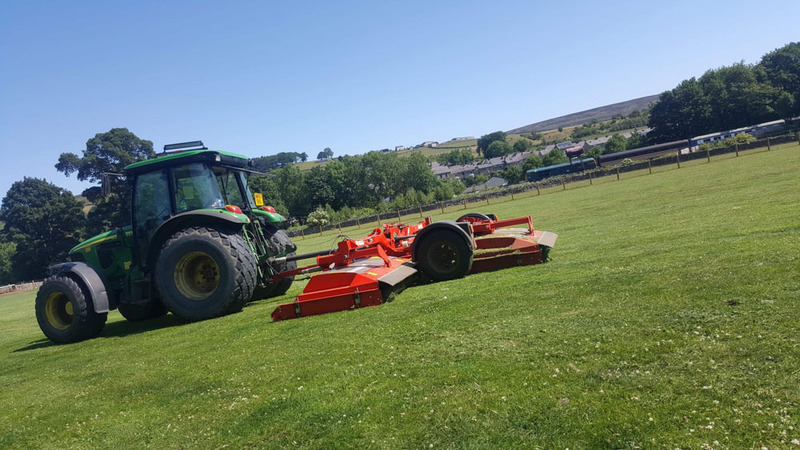 Batson Groundcare Ltd is a family business, specialising in tree surgery, landscaping and grounds maintenance, with over 30 years of comprehensive experience. We take pride in delivering a professional, reliable and dedicated service to our clients, in the commercial, domestic, public and private sectors. 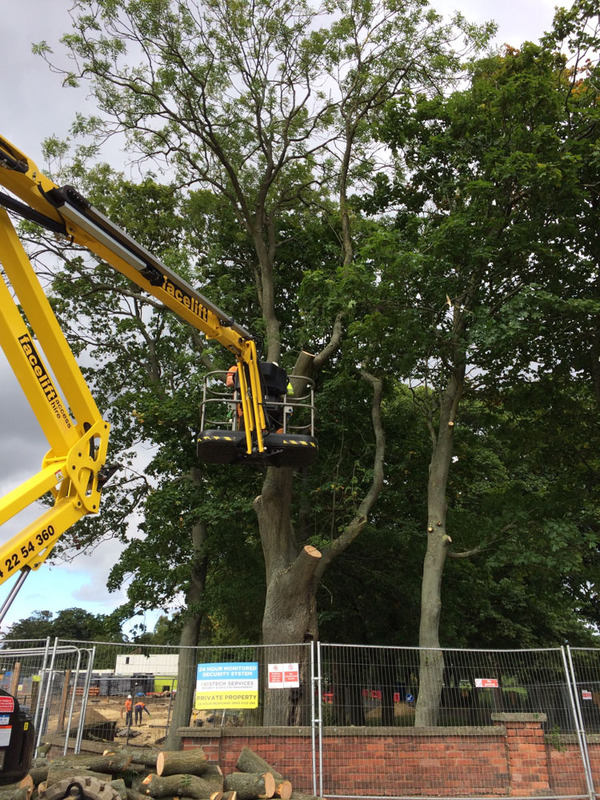 Based in the North East of England, we serve the local area, and can also undertake works further afield. 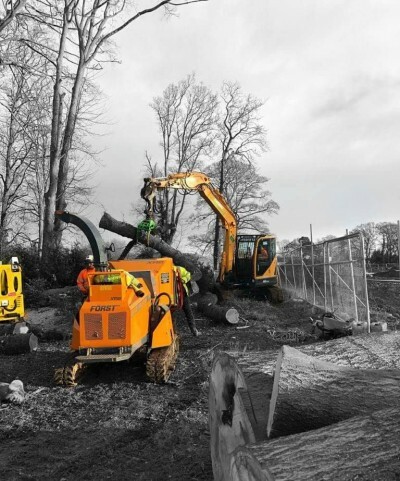 With a diverse client base, we are happy to work on both large commercial contracts, and smaller domestic schemes.